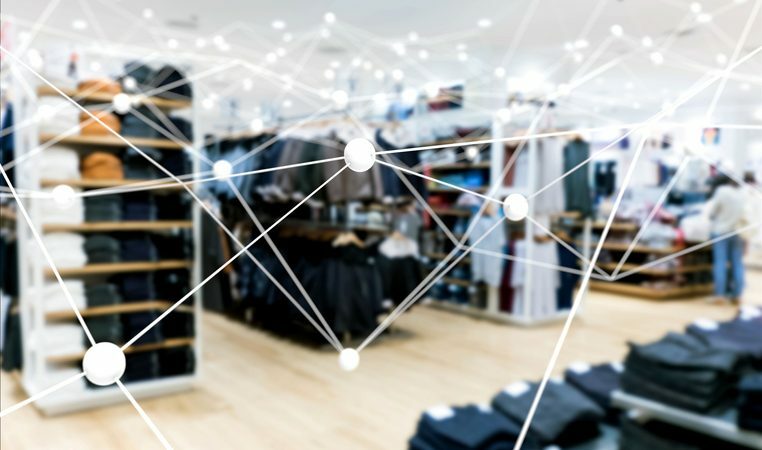 Even with a thriving brick-and-mortar business, a leading retailer must recognise the necessity to become ecommerce-ready and cater to an abundance of ever-growing online customers. In order for this to happen, it’s imperative to onboard SKUs (stock keeping units) online quickly. This can be difficult if a business has limited product data and lacks product content standards; some organisations also have private label products which makes the process even more complicated, as acquiring credible product information is quite arduous. In this instance, it’s important to identify alternate sources of data. By using the right machine learning suite, it is possible to extract attributes from various sources, including packaging material and classify it at scale. Lastly, using natural language generation, businesses can convert the acquired information into a product description. This combination of technical expertise, data and sophisticated tools will enable the retailer to onboard SKUs in one-third of the time. When a large B2B distributor experiences growth, it will often pursue acquisitions to help support the progress, however this can also present issues such as “over-stocking” – which requires the distributor to rationalise its range. When a change such as rationalisation occurs, it’s vital that the sales team and customers are made aware of the alternate products for the rationalised range; ensuring customers can find what they want in a timely-manner. If this process isn’t managed effectively, it will lead to a poor Net Promoter Score, and ultimately a drop in sales. The distributor should work with a third-party managed analytics provider (such as Ugam) to understand each category and its data. From this data, various matching algorithms will be vetted and fine-tuned in collaboration with the category managers. Through our work with distributors in the past, this human + machine approach has increased product coverage with alternates to 78% from 19% initially, and resulted in a 5% increase in sales and improved customer experience. Dedicate time to the right problems: It is important to invest time in framing the problem and understanding if it is worth solving. Be careful to avoid putting the answer being sought before the problem. Stay committed and invested in solving the problem: Once the problem has been defined, it is important to commit to solving it even if you don’t succeed at the start. Be prepared to try, fail and repeat before achieving the required outcome. Accept from the start that it can’t be all alone: Online disruption is taking place so quickly that few companies have all the skill sets required for success at any given point in time. Find partners who have a track record of success and will complement the skills your team lacks. Realise that clean data requires hard work: In order to glean insights from data, it is imperative the data be clean and complete. Maintaining such a database requires constant diligence and discipline. It’s very important to get this right, so seek help if it’s needed. Improve the organisation’s literacy around algorithms: It is beneficial for those involved in data and analytics projects to understand the basic terms associated with algorithms, how they work and their limitations. Today, there is ample information available, so ensure that your organisation is aware of the most relevant and basic information. Create a “learning ecosystem”: Large scale data and analytics projects are not “check box” endeavors and are most effective when learnings are continually reapplied through the course of the projects. Like many other industries, retail has been through a number of different transformations. What makes this one different is that in order to maximise customer satisfaction and profitability, it’s important that businesses incorporate factors from the various transformations gone by. This includes combining human expertise, intelligent machines and data to solve the right problem. Mihir Kittur is co-founder and chief commercial officer at Ugam, a global leader in data and analytics.